It probably won’t come as a surprise to hear that coconut oil is beneficial for many health purposes. We all can use coconut oil as a replacement for butter or olive oil to prepare dinner, right? And of course it’s also no secret how it’s a good, natural product to take off your makeup. But did you know there are many more ways to use coconot oil, for you….and your pets? Our skin can become irritated for a number of different reasons, but red bumps or itchy skin after shaving is probably the most common. Instead of applying lotions, which often contain parabens, perfumes and sometimes even chemicals that will only irritate the skin more. Coconut oil is 100% natural and because it doesn’t contain any added ingredients, it will not irritate your skin. It actually helps soothe the skin as coconut oil is quickly absorbed and doesn’t stick or leave you with greasy skin. Super easy and quick, as you won’t have to wait long to get dressed after applying coconut oil! I’ve written about the benefits of coconut oil for your hair before. 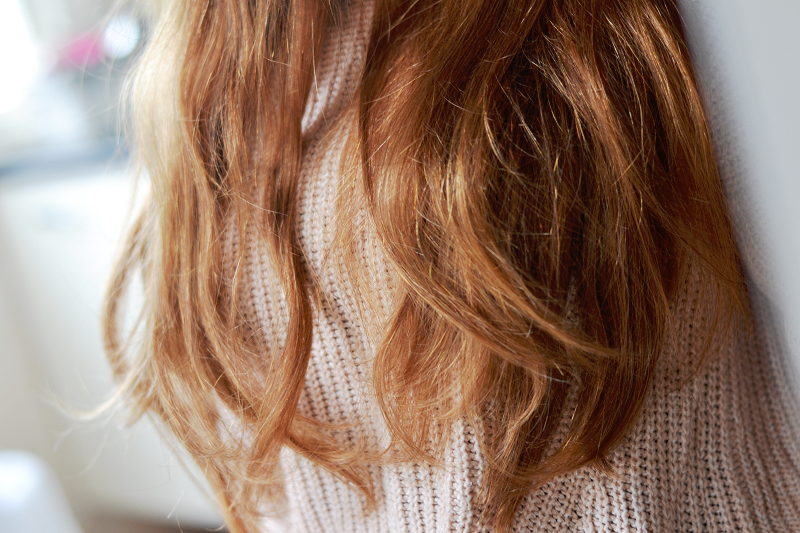 There’s only one type of oil that will truly repair damaged hair. You guessed it, coconut oil! It’s got everything to do with the way the oil actually penetrates into the hair shaft, instead of just laying a shiny coat of oil on top of it. Coconut oil, unlike populair Marrocan oils or argan oils, really gets absorbed by the hair. 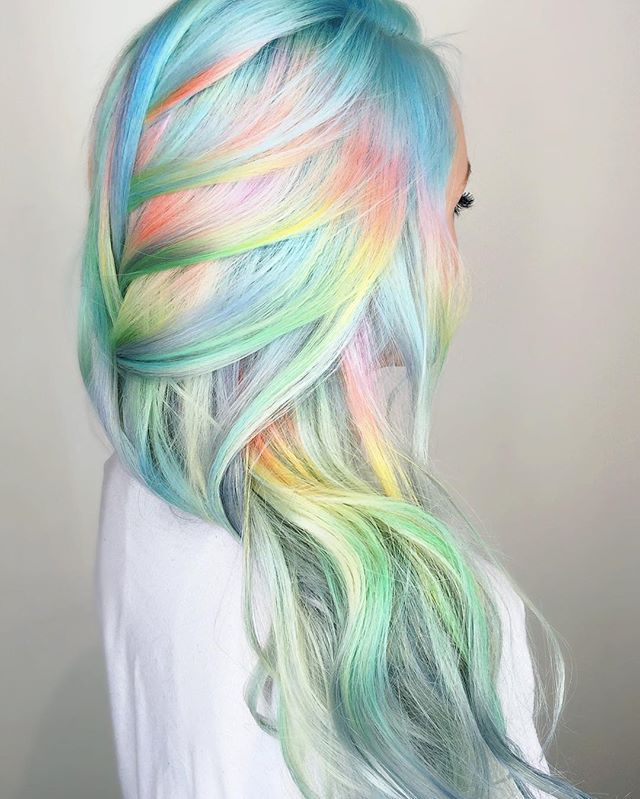 Read more about using coconut oil as a hairmask here. You can use coconut oil on a cotton pad to take of your makeup, but afterwards, you can also use a tiny amount of oil to massage into your skin. Especially in the morning! Coconut oil is a great alternative for your daily moisturizer, as coconut oil melts on the skin as soon as you apply it, without leaving any kind of residues. It easily seeps into the skin pores, moisturizing deeply and thoroughly. Did you know coconut oil is great for your pet’s health? I apply a bit of coconut oil onto my dogs fur before brusing them. They’re so shiny amd the hairs of my little dog (check out that cute furry hairball here) don’t tangle as quickly. Also, I give both my dogs a spoon of coconut oil mixed into their food every day. They love it! It improves the health of dogs’ skin and coat. 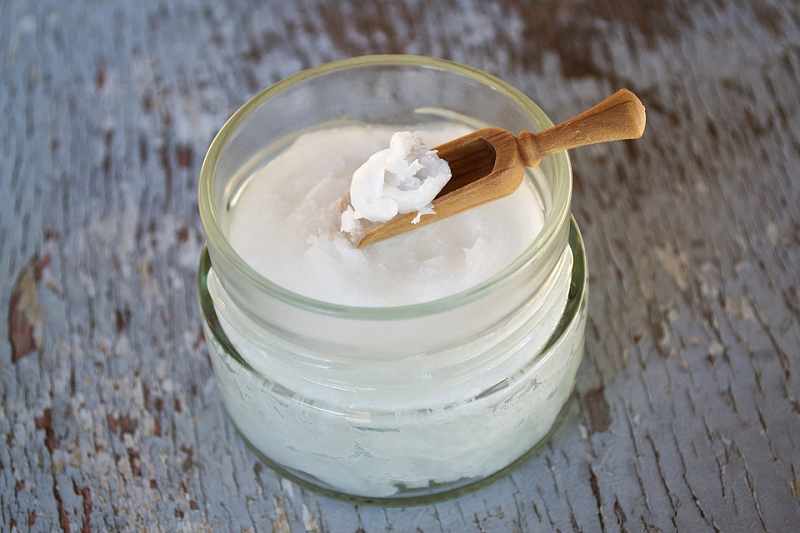 Coconut oil can also help their digestion, joint health and improve their breath. 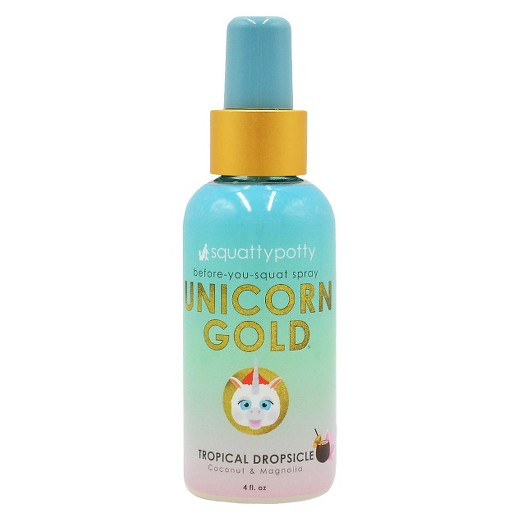 Last but not least, it’s a great natural way to soothe their (sometimes) dry noses! When you’ve got a rash or a sunburn, your skin is very irritated. The last thing you want to do is apply a product that will irritate it even more! That’s why all natural products are best. Since coconut oil promotes collagen production, it can help repair skin cells, meaning that irritated skin, small cuts and rashes will heal faster. The antibacterial properties make coconut oil ideal for preventing infection in small cuts and irritated areas. Use it on your skin to help sooth sunburn and prevent peeling. Luxury For Princess – Before And After! 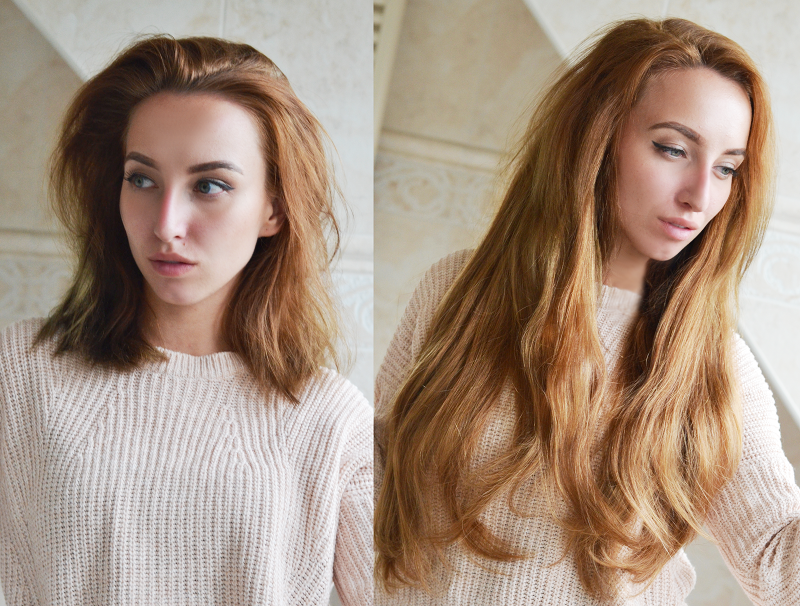 Drastic before-after pictures are my fave, especially when it comes to hair extensions. 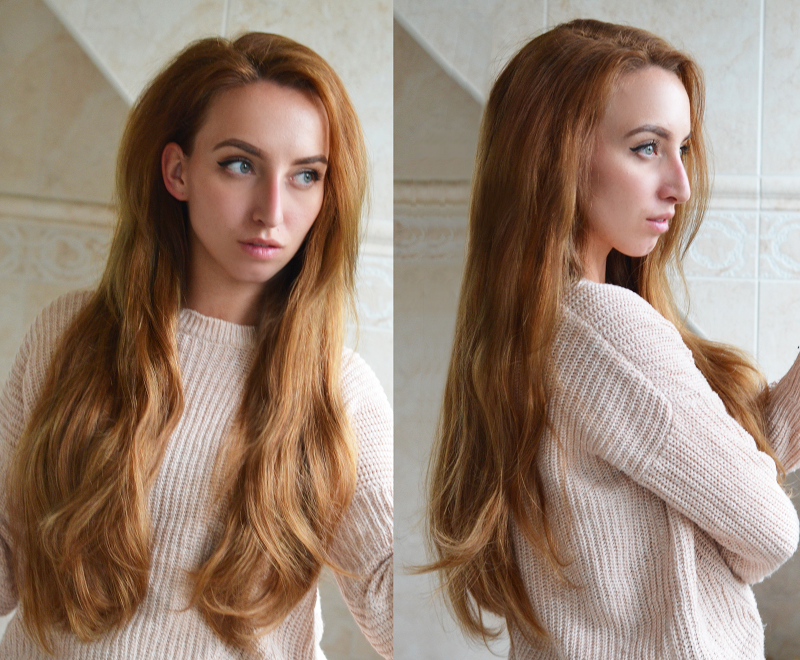 I’ve been loving Luxury For Princess hair extensions for years now and whenever I feel like changing up my ‘do I easily clip in my hair extensions. 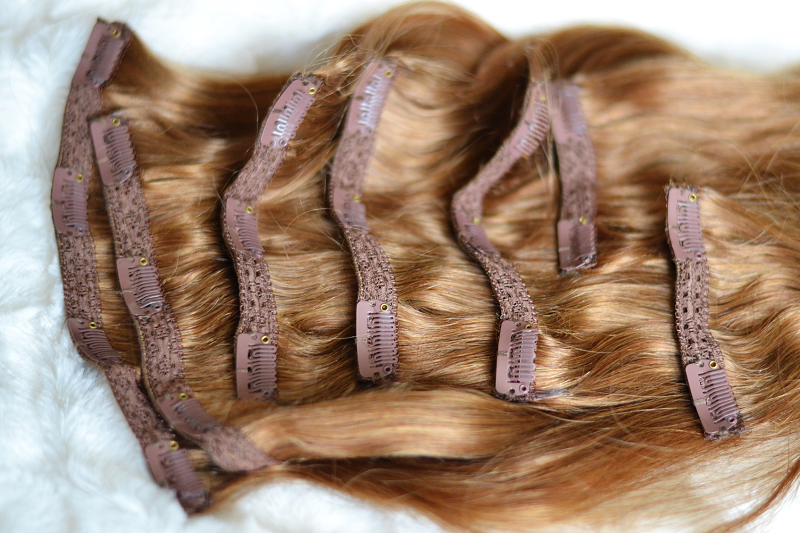 This set I’m going to show you below is the 260 grams set in Golden Brown, 22 inches long. 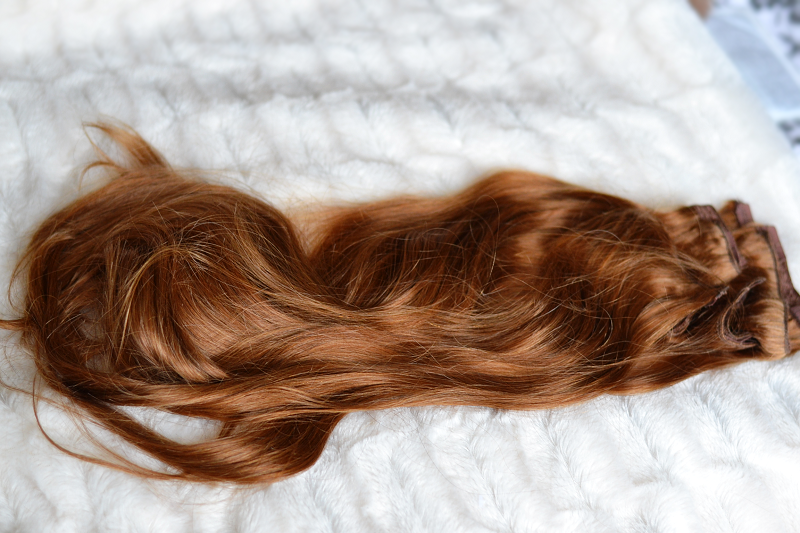 Every time I open a new package I’m amazed at how long, shiny and thick the hair is from root to tips. Keep on reading to get to know more! Author blesmagazinePosted on May 7, 2017 May 19, 2017 Categories Beauty5 Comments on Luxury For Princess – Before And After! Excercising… To most people that doesn’t sound like music to their ears. So many people spend the day sitting behind a desk, wether it’s at school or at work, so a little exercise here and there often loses out. As summer is around the corner and we all want to get more fit and healthy, take a seat (oops!) 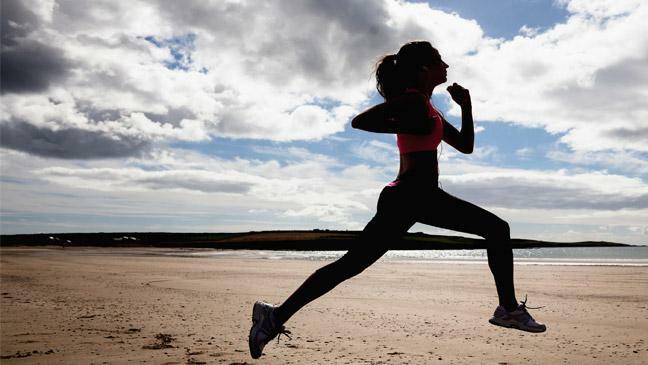 and read through some tips below on small things you can do to get more exercise out of your day. Dogs are not just the best pets and man’s best friend… they keep you fit too! If you already have a dog, go for a walk more often. Your dog will love you for it and both you and your dog will get more exercise. If you don’t have dog of your own, ask your friends or neighbours to walk their dog. The best and most fun way to walk an extra mile! This one seems so obvious, yet so many people choose to take the elevator instead of the stairs. Sure you don’t have to walk 8 floors by stairs, but at least a few steps will provide a good work out! Walking stairs is great for your lower and upper legs and it easily gets your heart rate up, especially if you take a sprint. If your job requires you to sit (inside!) all day, make sure to avoid eating your lunch while sitting down, too. Instead, go for a walk outside while you eat your sandwhich or walk even farther with colleagues and have lunch somewhere else, You’ll probably have to pick up the pace to be back in time again, so you’ll turn your lunch break into a small work out. If you spend a lot of time on the phone at work, or talking to your friends for hours, use that time to get off your chair and stretch your legs. Walk around or go up and down the stairs… You can spend that time talking much better than just sitting down! 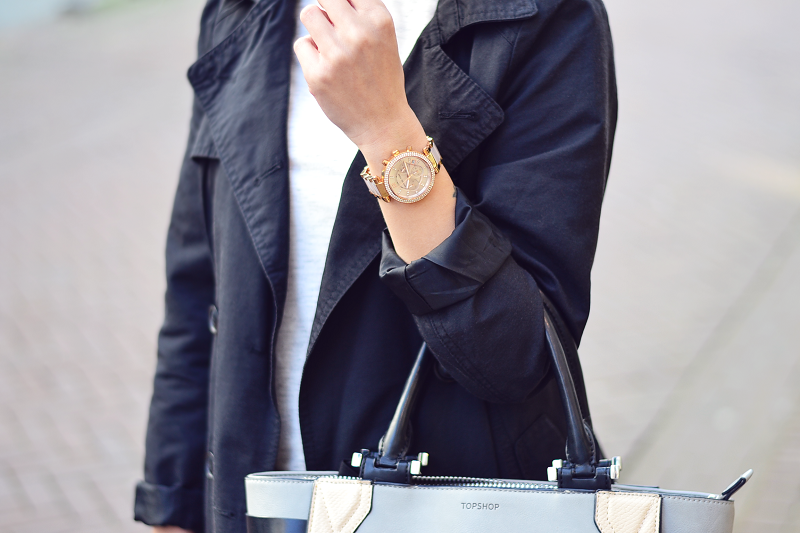 The most perfect jacket for the spring has got to be the bomber jacket. A patched bomber jacket is my personal favorite, as it adds something fun to your look. I have been wearing this one nonstop lately. In my opinion it looks great with skinny jeans for a casual look, but I’ve also been wearing it a lot with slouchy trousers for a mix of chic and casual with a sporty vibe! What I love most about this jacket is that it looks cool when I wear it zipped up or open like this, as it shows the orange lining. And the patches make this look a lot more fun and playful. 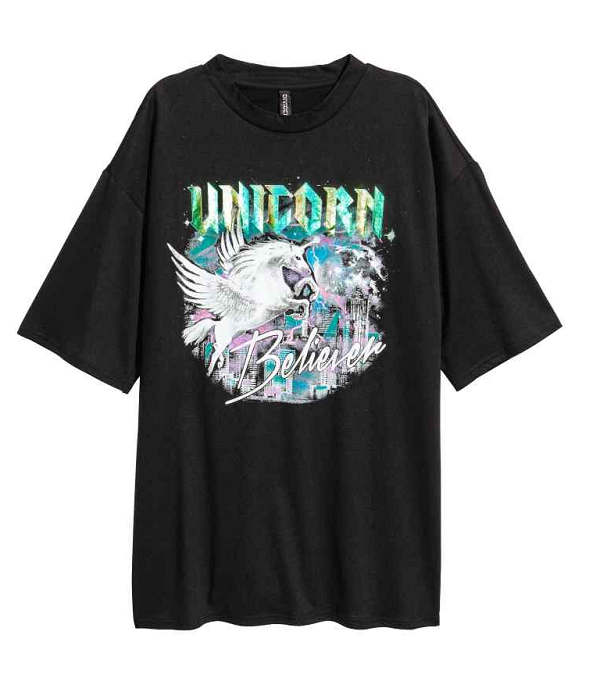 I can also see myself wearing it in the colder summer days with a maxi dress and sneakers. See why it’s such a versatile piece? I especially like bomber jackets in black or army green, but those satin ones would look amazing and a bit more fancy in rose gold. It’s spring, so that means it is time for a touch of shimmer to make our best features stand out. The sun reflecting from the highlight on your cheekbones is what most beauty lovers live for. 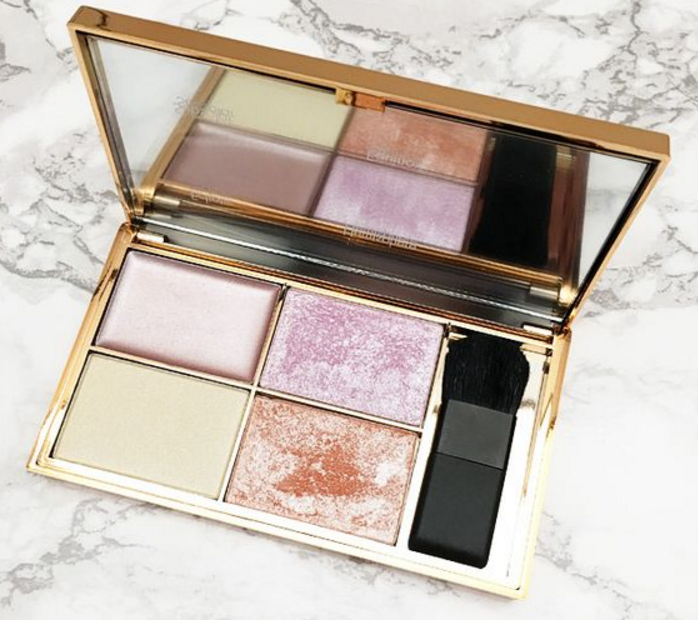 If you’re one of them, keep on reading because this article is all about the best highlighters for the spring – the best budget highlighters that is! Why splurge on a highighter like the infamous Becca Champagne Pop highligter when there are amazing other brands for less than 15 euros? These cheap but definitely not less impressing highligters are worth trying. Is your favorite in this top 10? 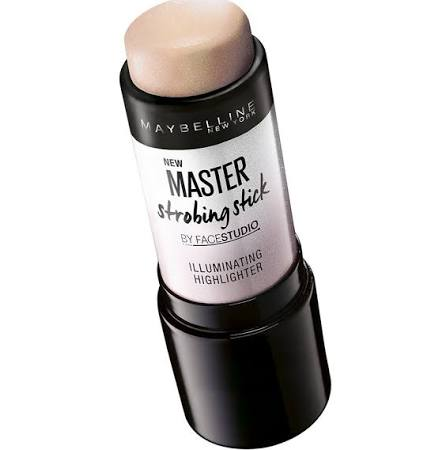 The Maybelline strobing stick became super populair when it was used on the models of Holland’s Next Top Model. The make up artist advised to apply this by using your fingers, which goes for most cream highlighters. This stunner is a great dupe of the Mary-Lou Manizer highlighter by The Balm Cosmetics, except it’s almost half the cost of the more high end version. 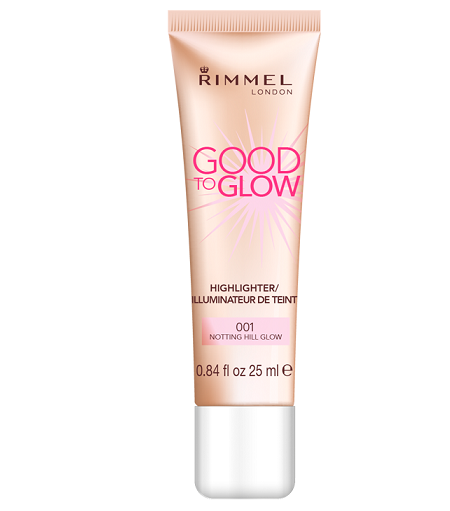 Another great highlighter by Rimmel is the Good To Glow Highlighter. This one is rather runny so it applies best with a damp beauty blender or another type of make up sponge. 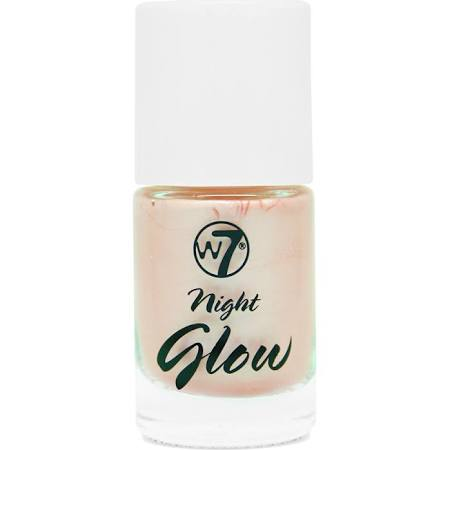 Don’t mistake these highlighting drops for nailpolish – this illuminator is an amazing, buildable highlighter that looks great under your foundation or on top for that extra shimmer. 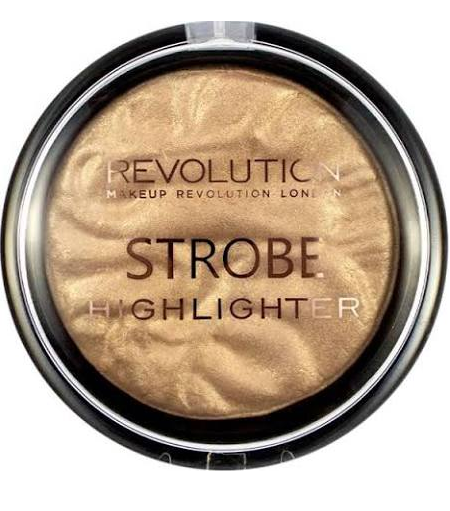 The Gold Addict highlighter from Makeup Revolution is a great lookalike of MAC’s Soft & Gentle highlighter. The golden glow looks amazing on sun-tanned skin! Want to have something to choose? 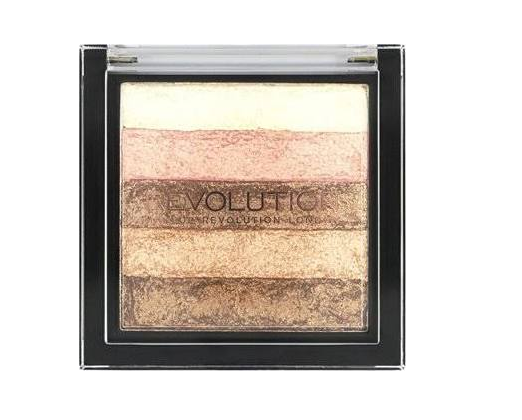 Splurge just over a little of 10 euros on a great highlighting pallette from Makeup Revolution. It contains 8 shades in cool and warm tones, which makes it suitable for any skin color. 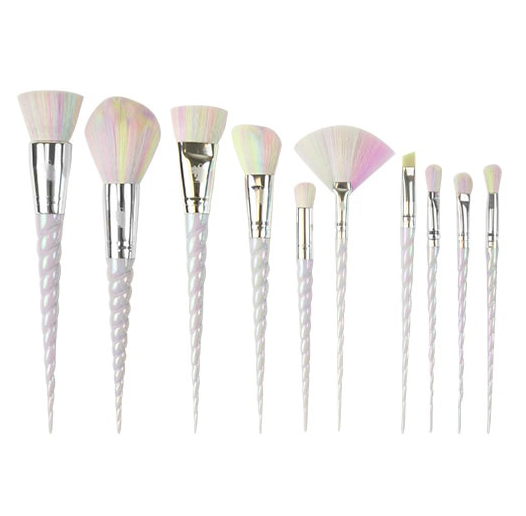 Are you looking for the perfect pocket size highlighter to glow up your cheekbones, eyebrow bones and cupid’s bow? 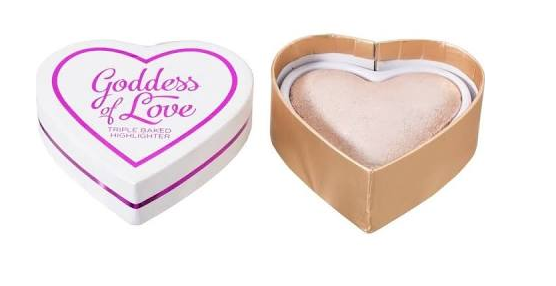 This small heart shaped highlighter is ideal for beautylovers on the go. Another high-end lookalike, this time of the Bobbi Brown’s Shimmer Bricks. 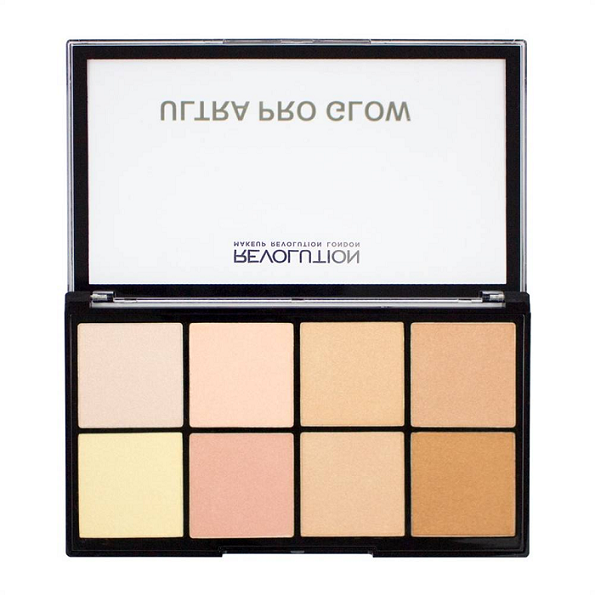 This brick-like pallette from Makeup Revolution contains several shimmery colors which will leave your face with the most stunning glow. This Sleek highlighter is another one that applies best with a damp beauty blender. 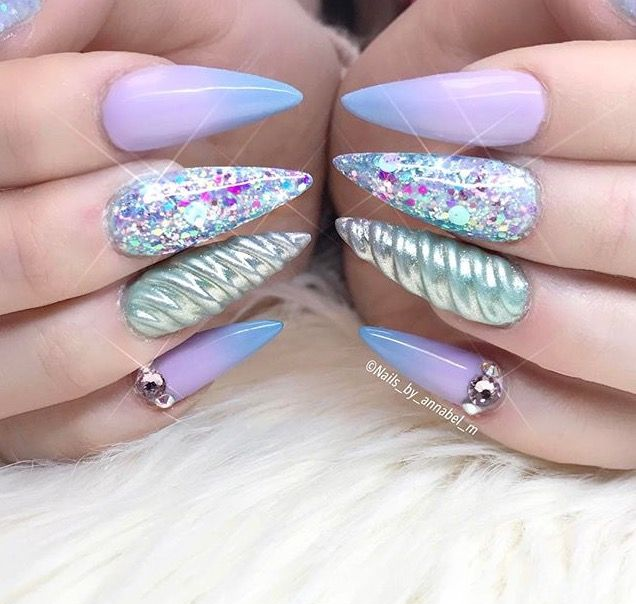 This one’s very subtle but definitely buildable for a more glamorous look. 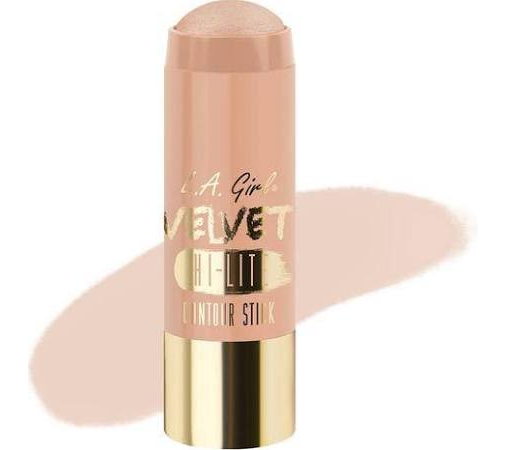 The biggest budget buy of them all: the LA Girl Verlvet highighter stick! 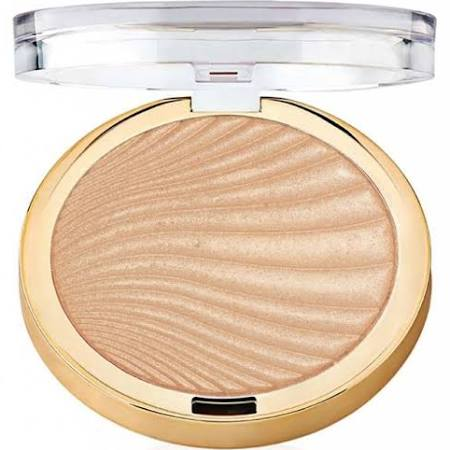 This creamy highlighter is great to apply with your fingers for a shiny glow on your cheeks. It’s smooth enough to also blend with a fan brush. If you’ve seen my latest outfits here on BLES Magazine, you know my style isn’t exactly anything sporty… But I’ve been secretly loving the combination of leather caps and sneakers combined with chic and more feminine items! I started wearing the cap because I needed a quick fix for my bad hairday last week, as well as a little protection from the sun.. It’s ideal! If I need to run some quick errands or if I dont feel like wearing make up, this cap is a great solution. So here’s how I’ve been styling it lately: bring on the sporty vibes! Comfy pants like these look quite formal and chic, but because they’re so loose fitted and made out of light material, they’re like pajamas! I now have 3 of pairs of these trousers and I have been wearing them a lot lately, instead of skintight skinny jeans or biker leggings. 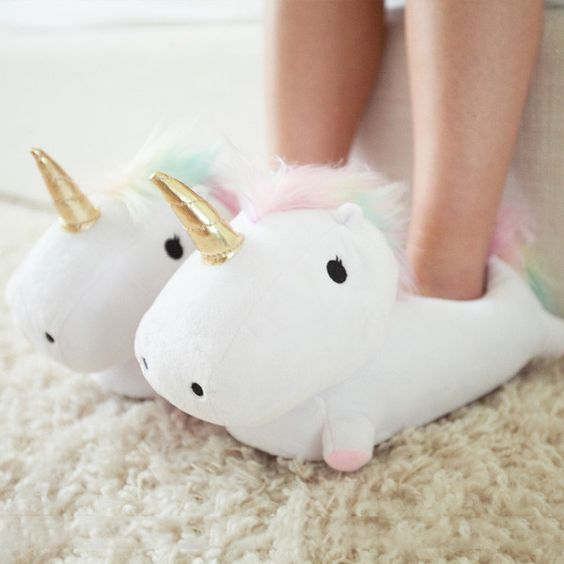 I like to wear them with a plain t-shirt, a blazer or bomber jacket and sneakers. 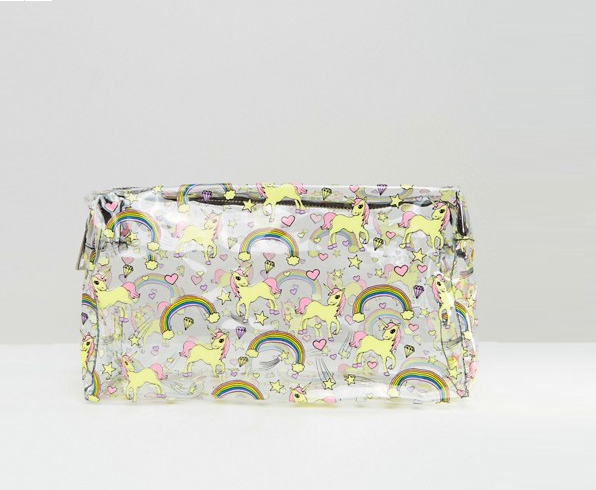 Always combined with a chic handbag. 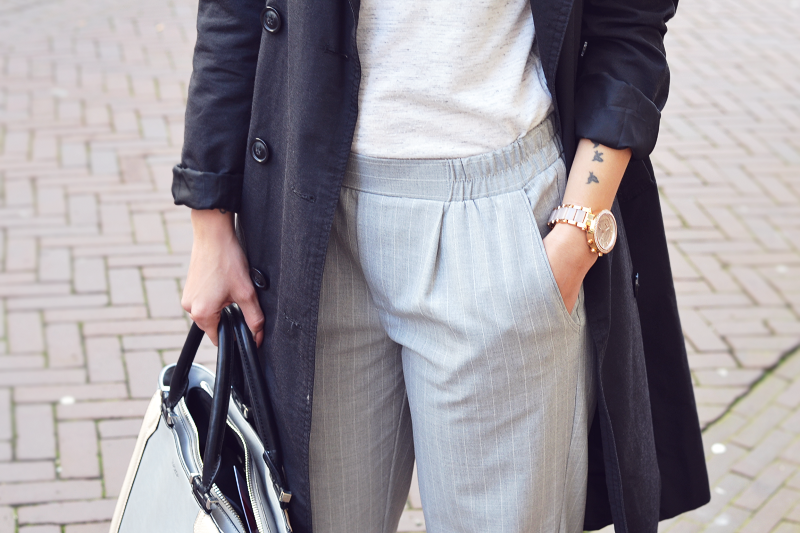 To me it’s the perfect combination of chic and casual. 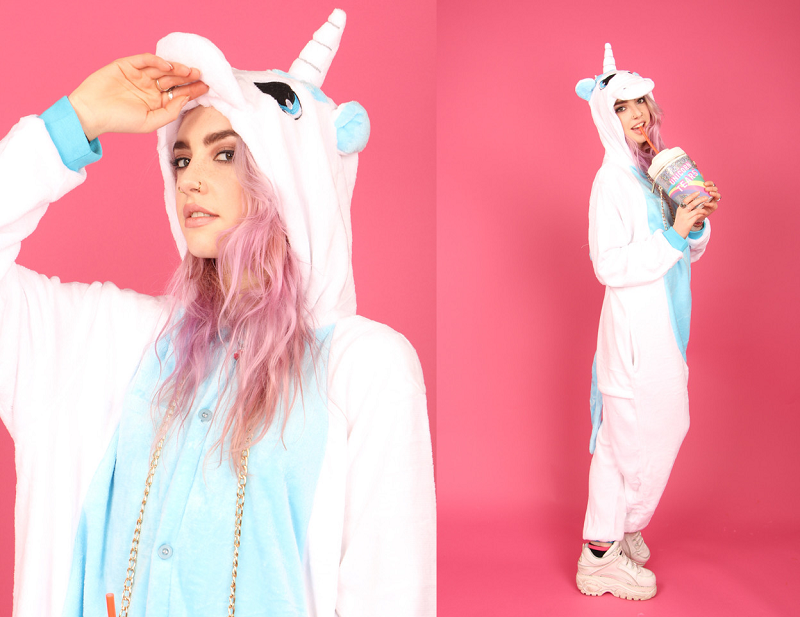 Nobody knows where the hype came from, but somehow everything unicorn became popular in 2016 and now in 2017, there’s no stopping the unicorn trend anymore! 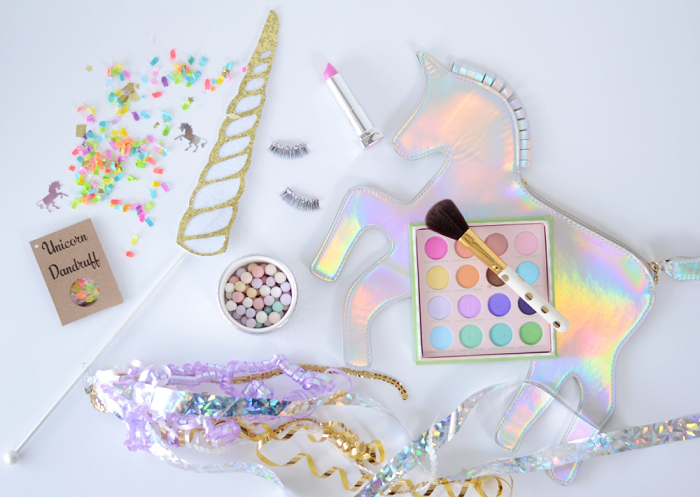 Unicorn hair, phone cases, make up brushes, rings… The unicorn itself but especially unicorn colors are hot and happeing now, which is why we can’t lag behind on this trend no more. 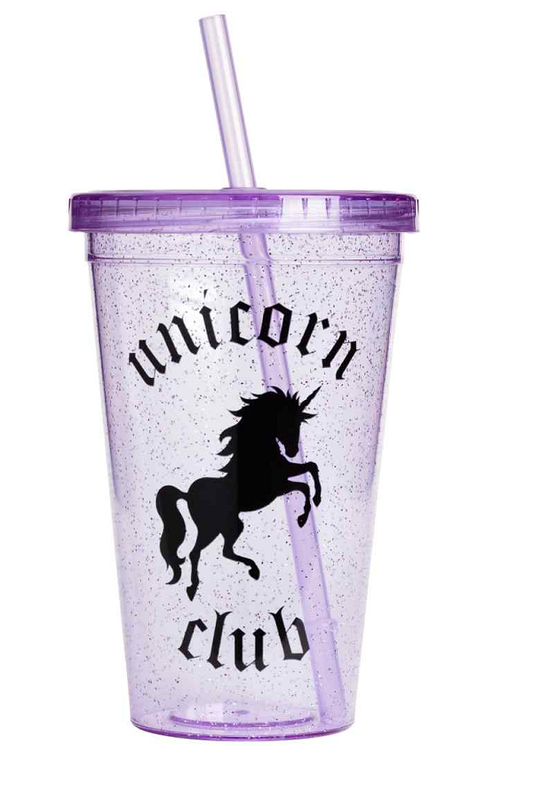 Let’s embrace the girly girl colors, the crazyness and the dreamy world of magical unicorns… Here are the coolest unicorn items! 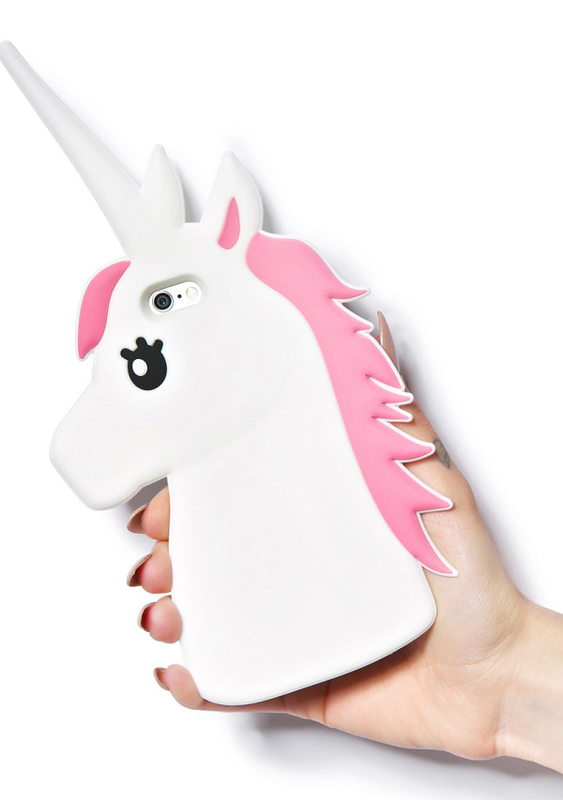 Discover all the must-haves that feature unicorns and most importantly: have fun with it! 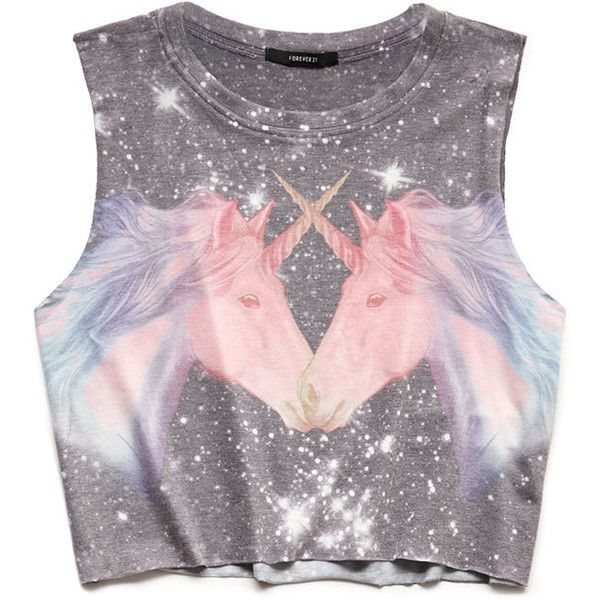 Make sure to share your opinion on the unicorn trend in the comments below.. What do you think, yay or nay? 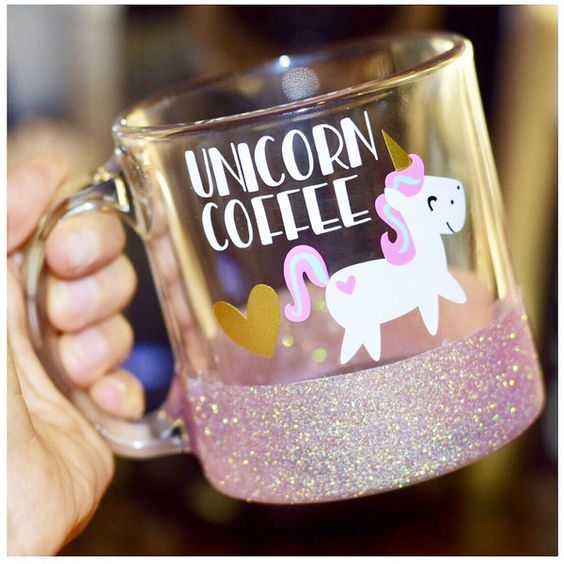 Author blesmagazinePosted on April 8, 2017 May 19, 2017 Categories Entertainment2 Comments on The Coolest Unicorn Musthaves!